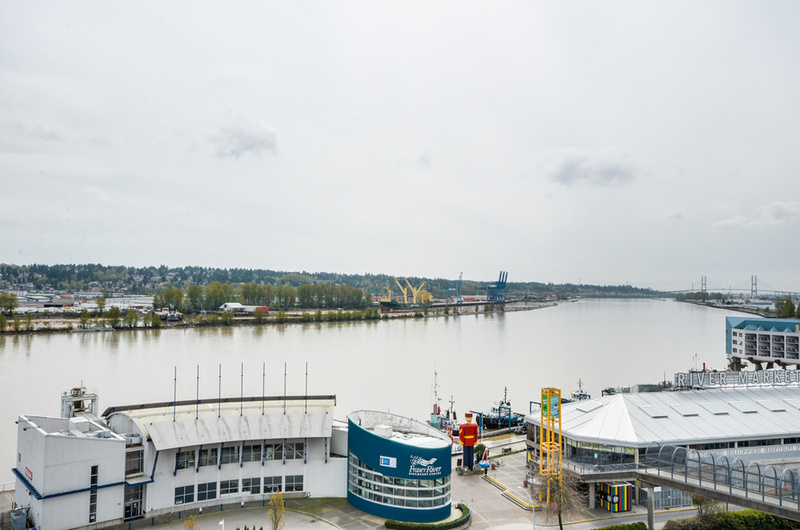 But recently, I de cided it was time for a change and so I've moved to the Downtown area of New West where it's hipper, busier, and there's a bit more going on. It's certainly ever-changing as there's plenty of development in the area. It was time for me to move to a newer, more beautiful space and I'm loving it! I'm closer to the Westminster Pier Park, Queen's Park, and my ReMax Advantage office, so it's more convenient for me! 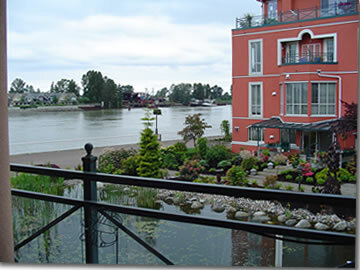 Call me if you're interested in viewing potential homes in my neighbourhood—Downtown New West, and/or the New Westminster Quay. Of course, I also work in other neighborhoods of New West, and the cities closest to New West. Let me assist in your home selling or home buying experience. 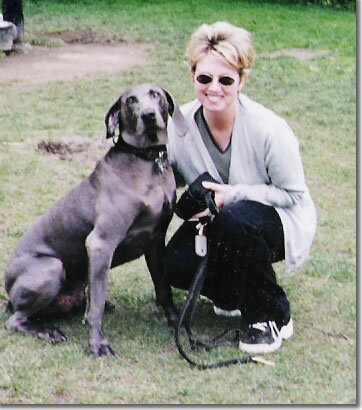 Here's an old photo of me and Bleu, my Weimaraner.